We hold immense expertise in providing our customers with a commendable range of Industrial Flange to our customers that include blind flange, extra long pipe end (tall piece), slip on flange, pp level indicator assembly set, to name a few. These products are made using premium quality raw material procured from the leading vendors of the market. Owing to its durability, excellent performance and best quality, these products are widely appreciated by our clients. 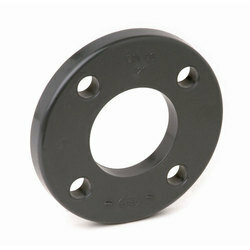 We are offering Threaded Pipe Bore Flange. 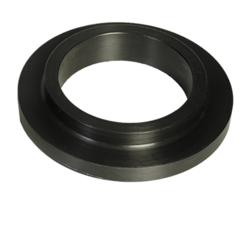 We have been able to offer a range of Slip On Flange. The PP /HDPE Short Coller is manufactured using superior HDPE material and cutting edge technology. The pipe ends finds their applications in pharmaceutical and chemical industries with PP and HDPE pipes. Owing to high tensile strength, sturdy and excellent durability, this pipe end is made available in different dimensions and other specifications as per the precise requirements of our clients at cost effective prices.